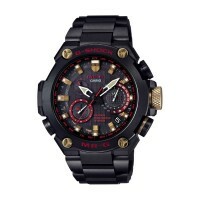 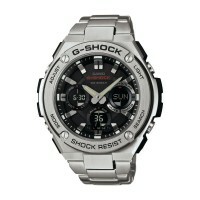 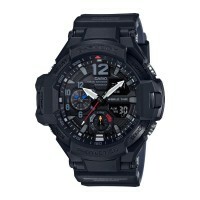 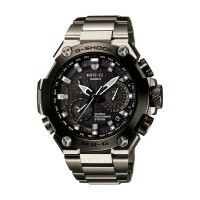 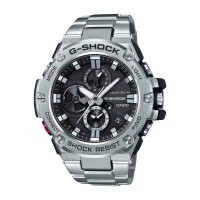 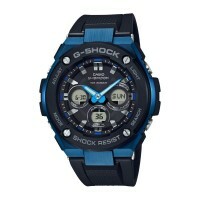 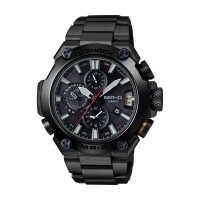 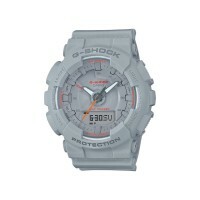 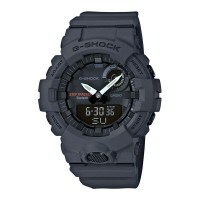 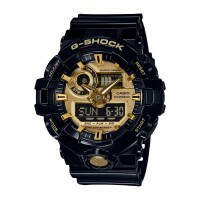 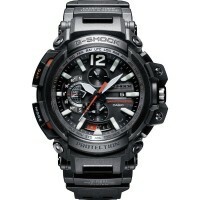 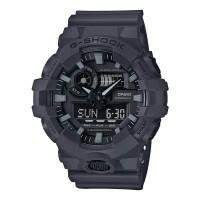 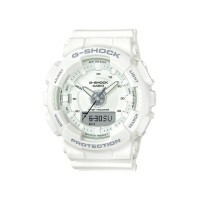 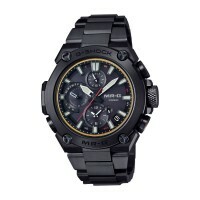 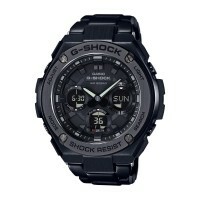 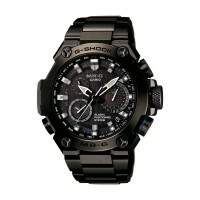 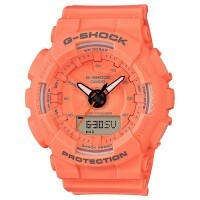 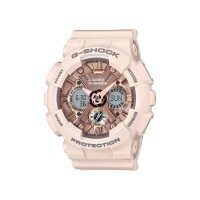 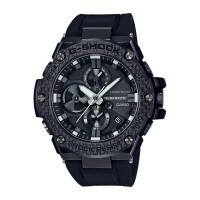 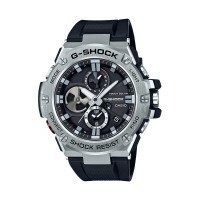 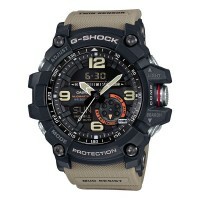 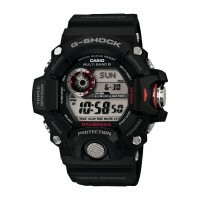 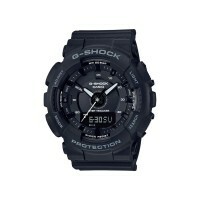 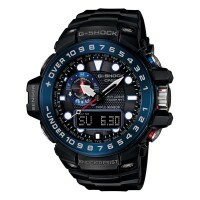 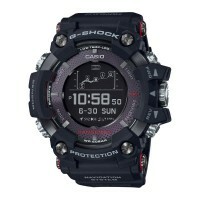 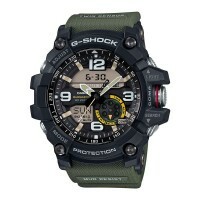 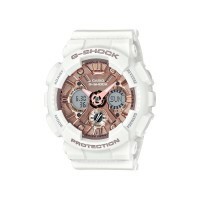 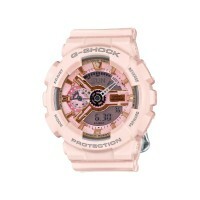 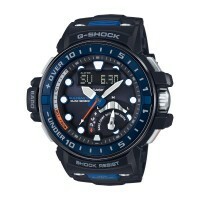 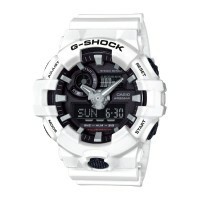 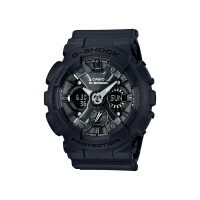 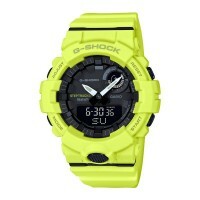 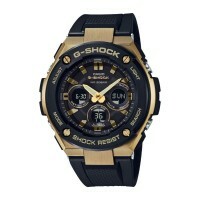 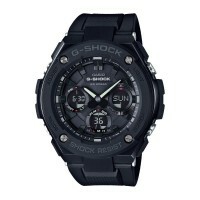 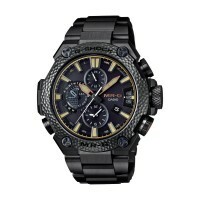 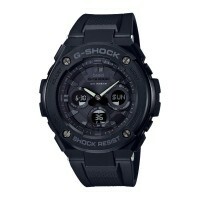 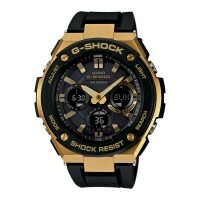 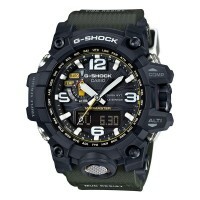 G-SHOCK, pursuing the true toughness, has revealed a new series of products. 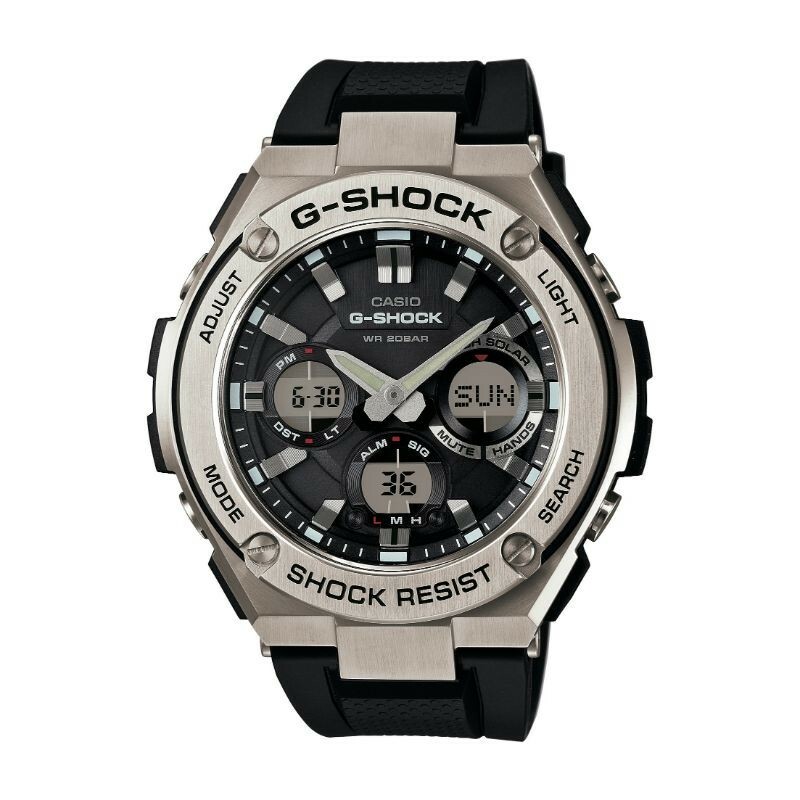 Under the concept of Layered Toughness the G-STEEL series consists of a quality metal body with the Shock Resistant structure that G-SHOCK is known for. 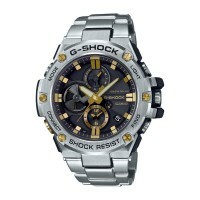 This series comes in both stainless steel and resin bands for fashion forward designs.